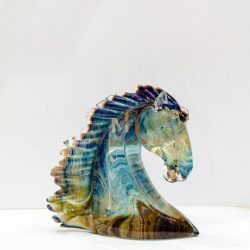 The beauty of nature and wildlife come alive in this truly stunning sculpture. 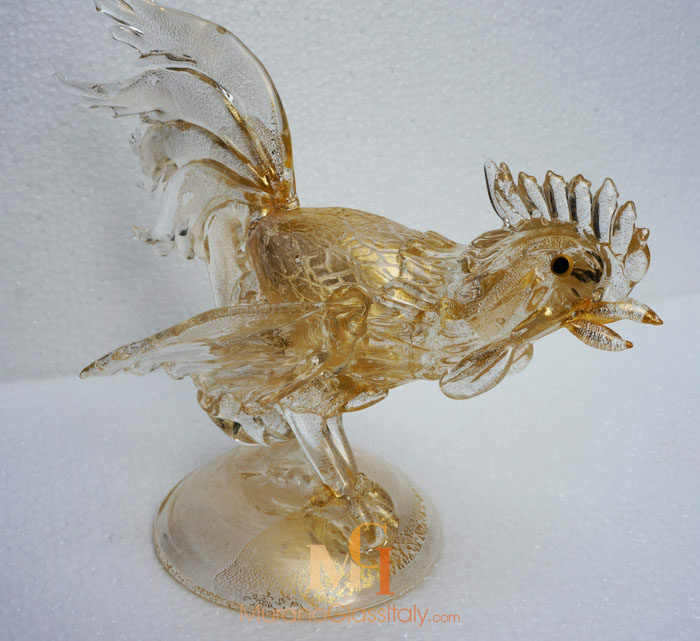 The abstract appearance of this enchanting piece of glass art adds a touch glamour to your modern home décor. 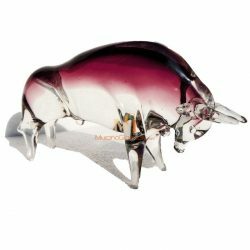 It can enhance the decor of any space be it your living room, dining, study or your bedroom. 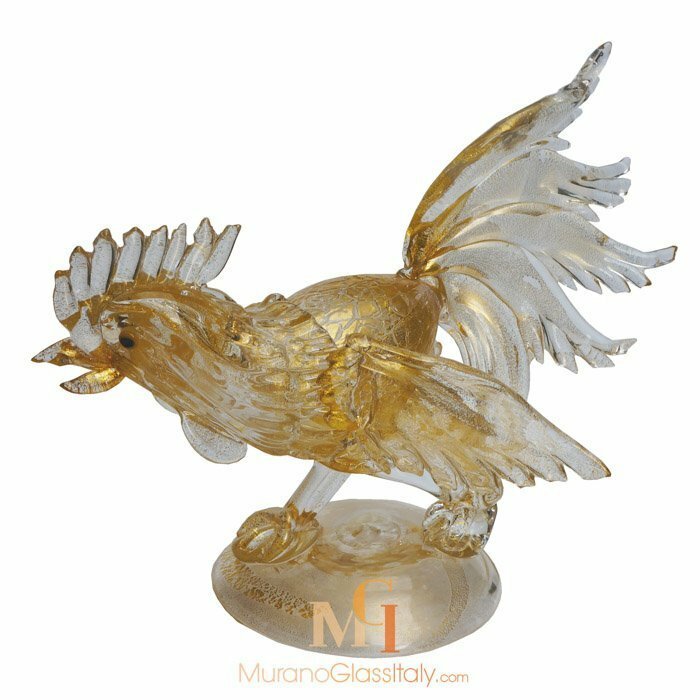 The exclusive pieces of the Murano Glass Birds Collection offer a perfect depiction of your love for art and uniqueness. 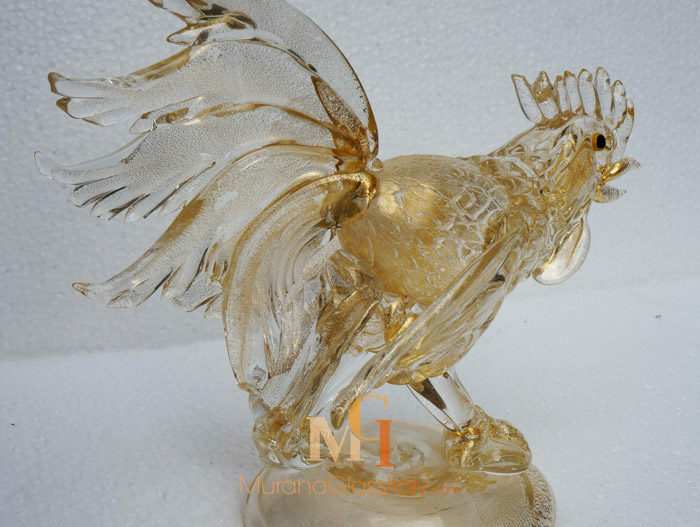 A great attention to luxury details are reflected in the naturally curved feathers and the delightful 24 karat gold infusion. 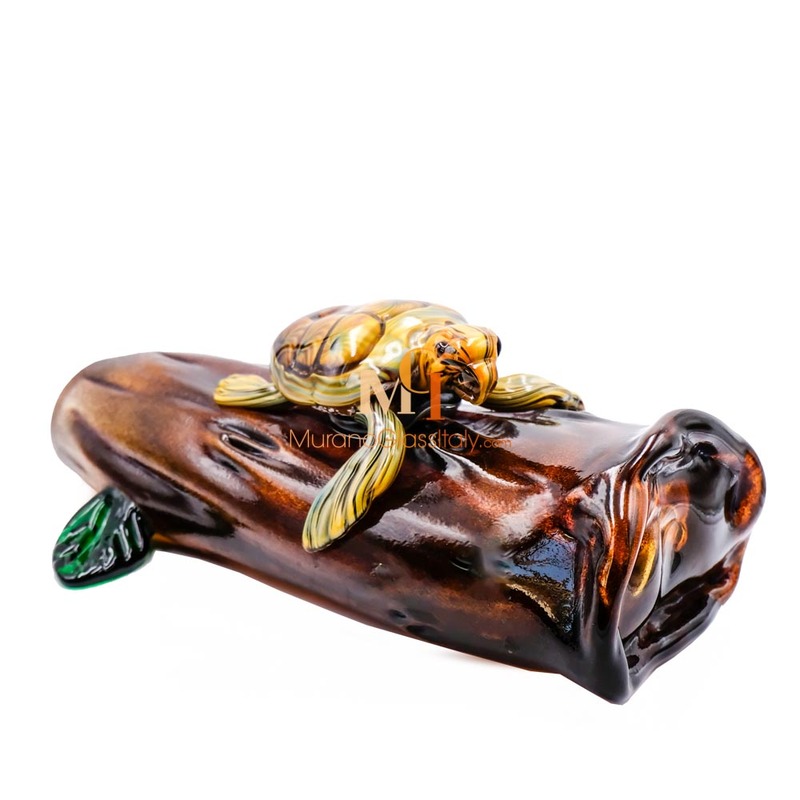 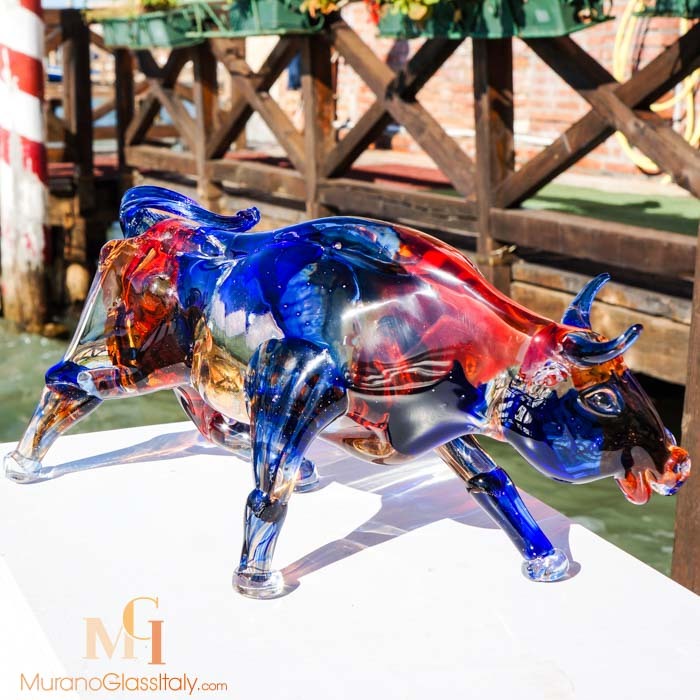 The sculpture is 100% handmade artisan artwork made in the island of Murano, Italy.